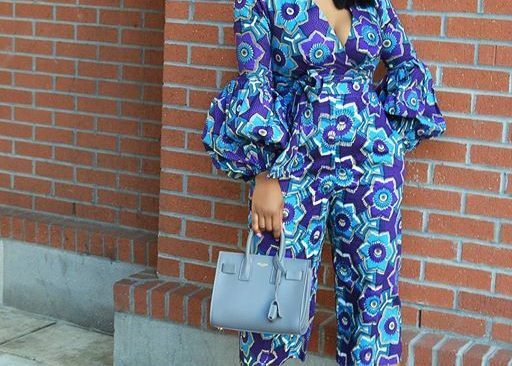 Random but Chic Ankara Styles for a Friday Slay. 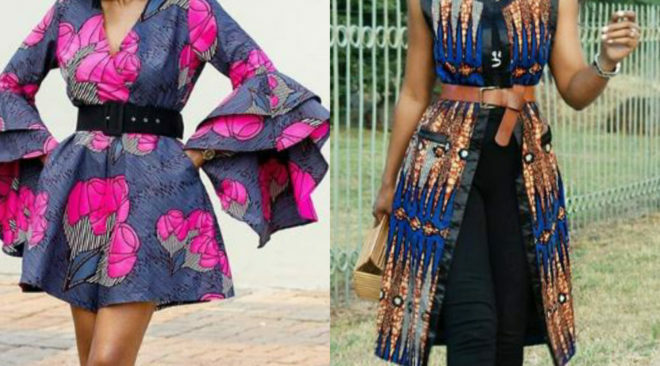 Friday Ankara Styles You Need to Possess. 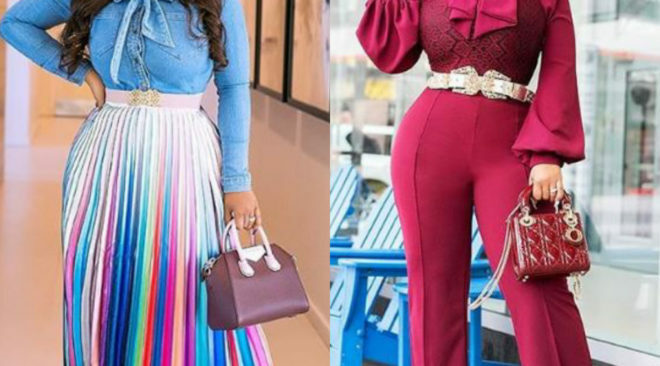 Corporate Outfits Inspired by Nina Onyenobi. 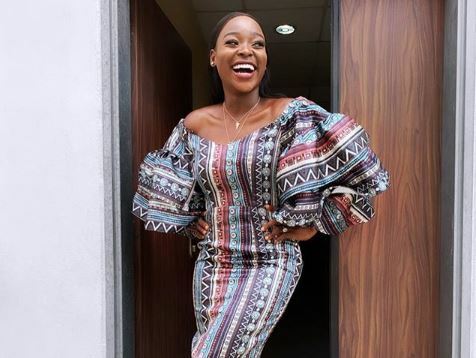 Unique Ankara Slay for this Friday. Midweek Fashion Styles Inspired by Media Personality, Tomike. Dare to be a Bold Fashionista this New Week! 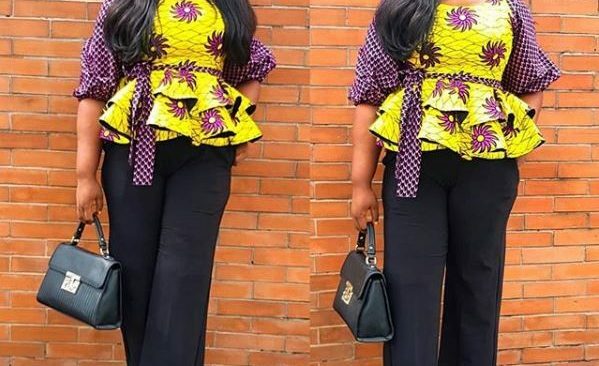 Plus Size Casual Work Slay Inspiration. 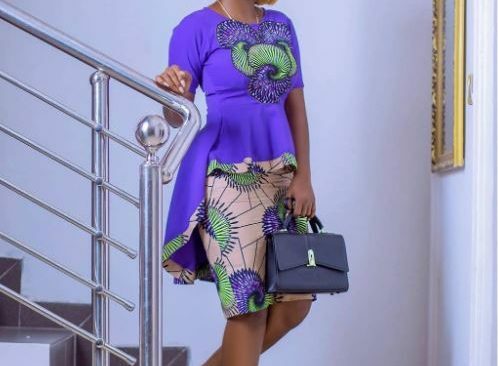 The Best Friday Ankara Styles You’ll Ever See! 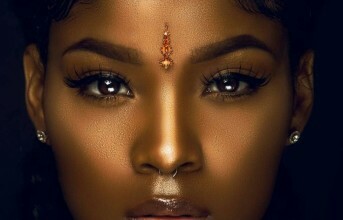 Top 5 Secret For A Beautiful Black Skin. 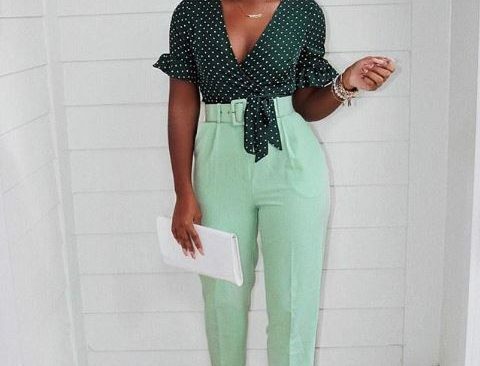 Casual Styles For The Bold And Chic Ladies. 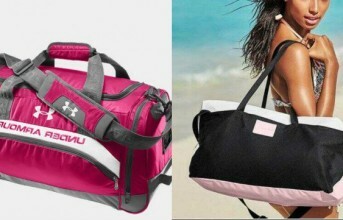 5 Gym Bags Every Woman Must Have. 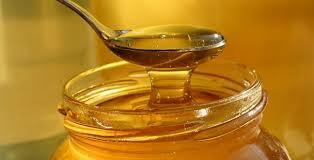 Amazing Skin Benefits Of Honey You Never Knew.